St. Petersburg Eifman Ballet was established by Boris Eifman in 1977 (the original name of the company was the Leningrad New Ballet.). 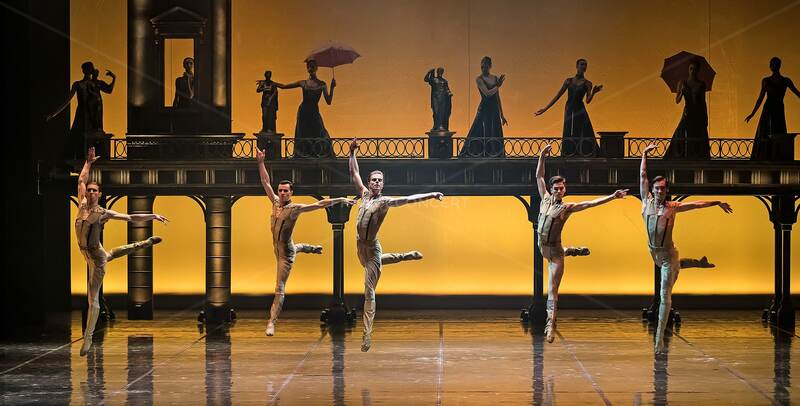 The concept of the New Ballet was more than innovative for its time: from the first days of its work it was conceived and developed as a ballet theatre for one choreographer. 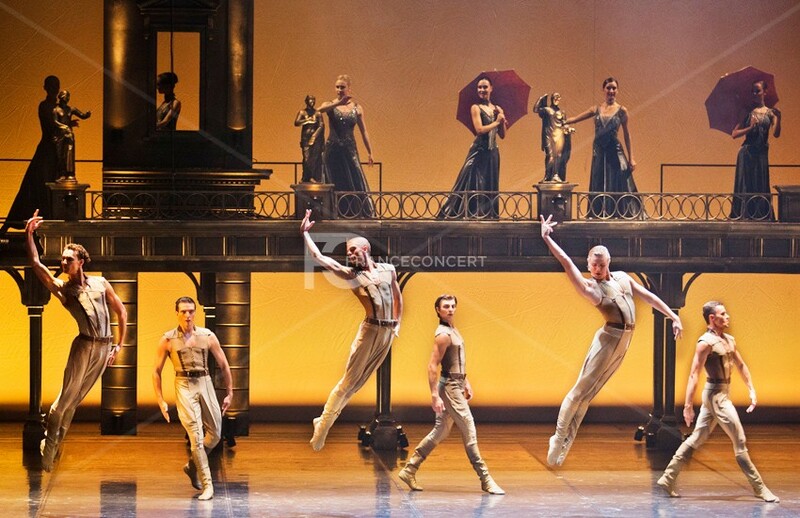 The company’s first performances such as Two-Voice and Boomerang brought success and stirred intense interest of the audience; ballet critics began arguing about new tendencies in the Russian ballet. 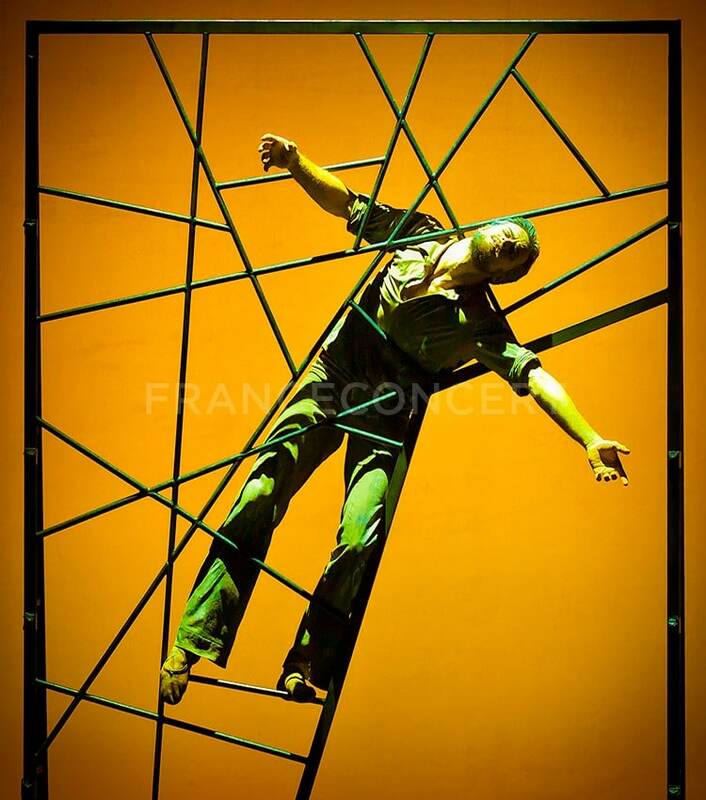 In late 70s – early 80s Eifman’s theatre is working out its own individual approach to repertoire formation. 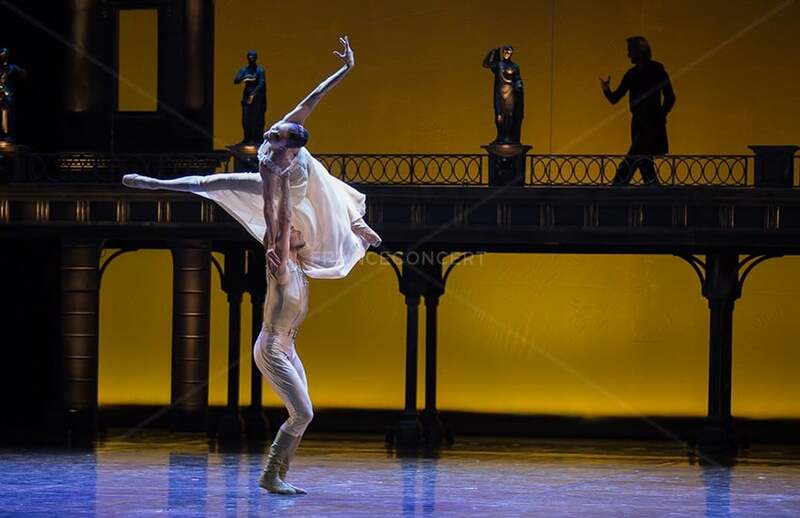 More and more new ballets based on the world classical literature appear on the playbill. 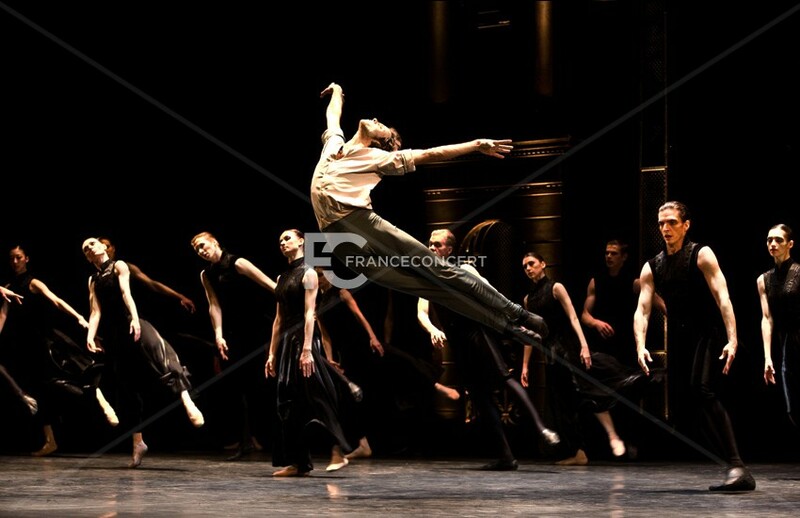 The choreographer and his company, characterized by an outstanding dance intellect, explore new genres. 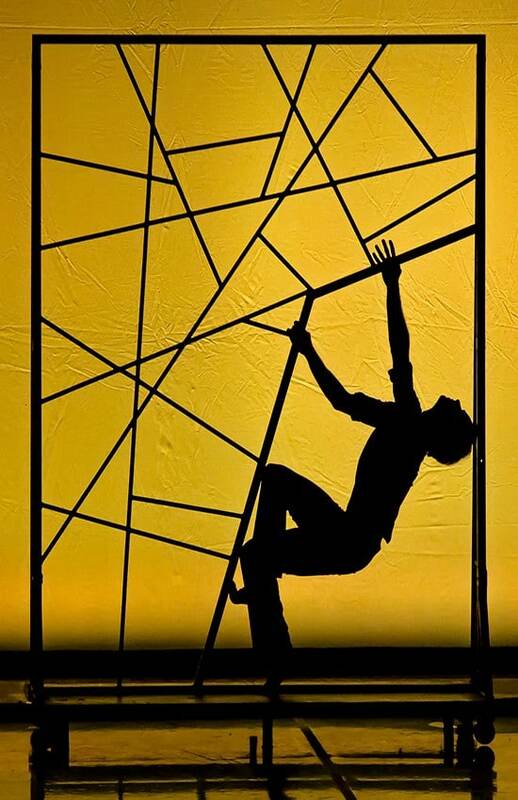 Boris Eifman creates performances whose distinguishing feature is the strikingly sharp choreographic patterns, intended to express the fiery passions of ballets’ characters: The Duel, The Idiot, The Mad March Day, or the Marriage of Figaro, The Legend, The Twelfth Night, Master and Margarita, Murderers etc. 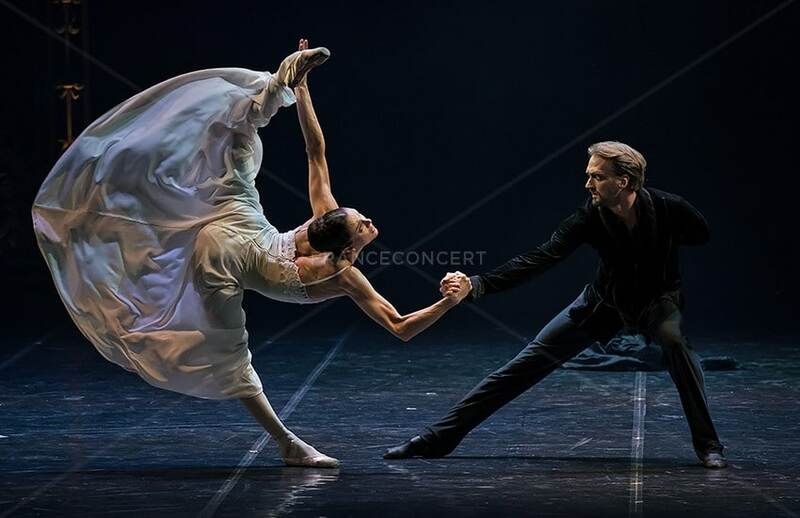 Today St. Petersburg Eifman Ballet is renowned among ballet lovers in Asia, Europe, the Americas and in Australia for such ballets as I, Don Quixote; Red Giselle, Russian Hamlet, Anna Karenina, The Seagull, EugeneOnegin, Rodin, Beyond Sin, Requiem, Up & Down, Tchaikovsky. PRO et CONTRA. These works were generally recognized. 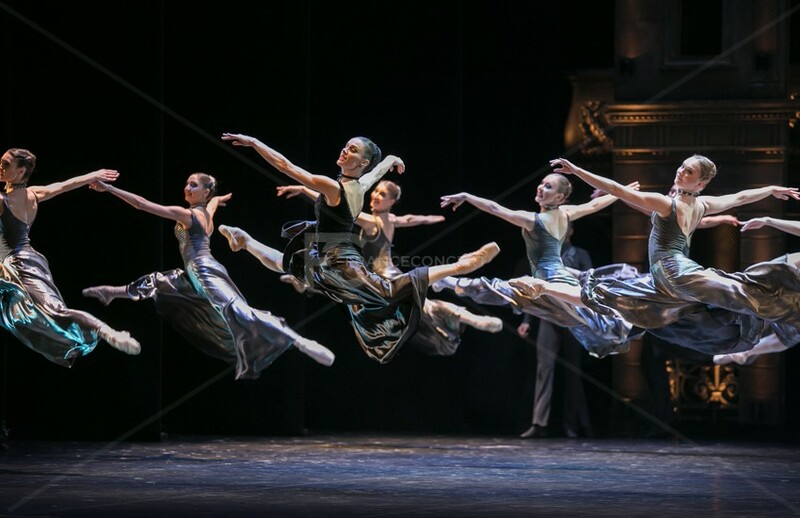 Not only they represent the highest artistic level of achievements of the contemporary Russian ballet, but also turn the audience to the immortal spiritual heritage of Russian and world culture that inspired the choreographer and his dancers. 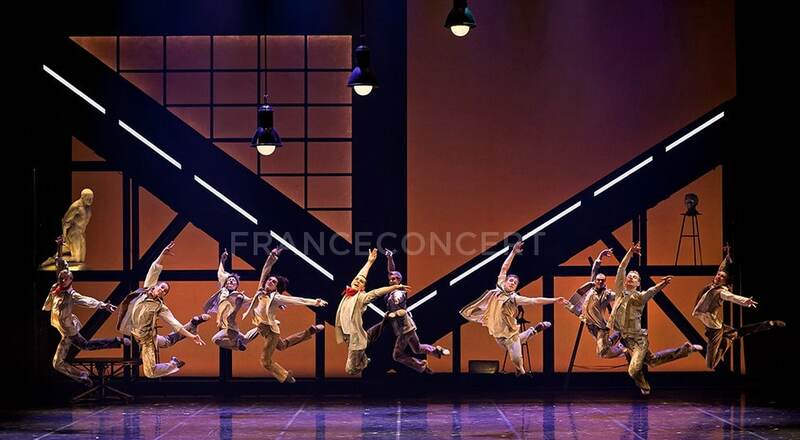 The company is distinguished by its brilliant technique, unique dedication and high onstage intelligence. Today excellent dancers, winners of international ballet contests and laureates of the President of Russia’s Prize for Young Cultural Professionals and the Russian Government prize in the field of culture, holders of the prestigious Golden Mask and Golden Soffit awards, implement Boris Eifman’s ideas: Maria Abashova, Lyubov Andreyeva, Dmitry Fisher, Oleg Gabyshev, Anastasia Sitnikova, Sergey Volobuev and others. 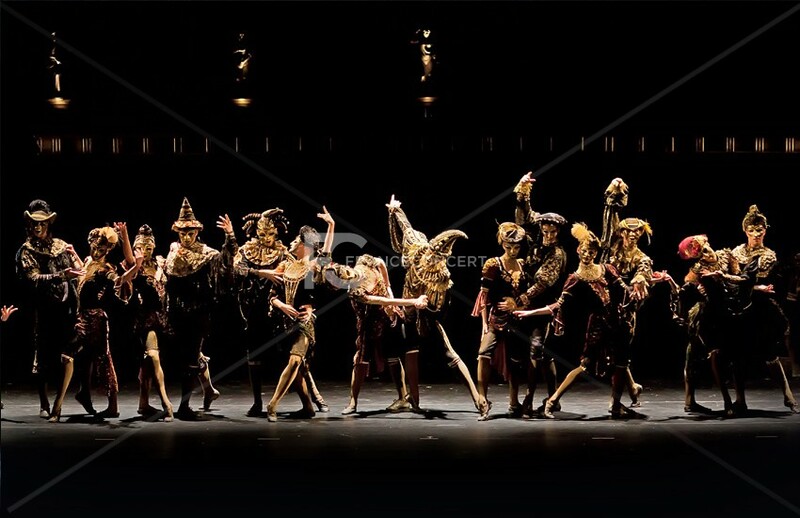 An important period in the company’s life began in 2011, when the Government of St. Petersburg took a decision to launch the construction of theBoris Eifman Dance Academy– a project originally initiated by the choreographer himself. In September 2013 the Academy announced the start of its first academic year. 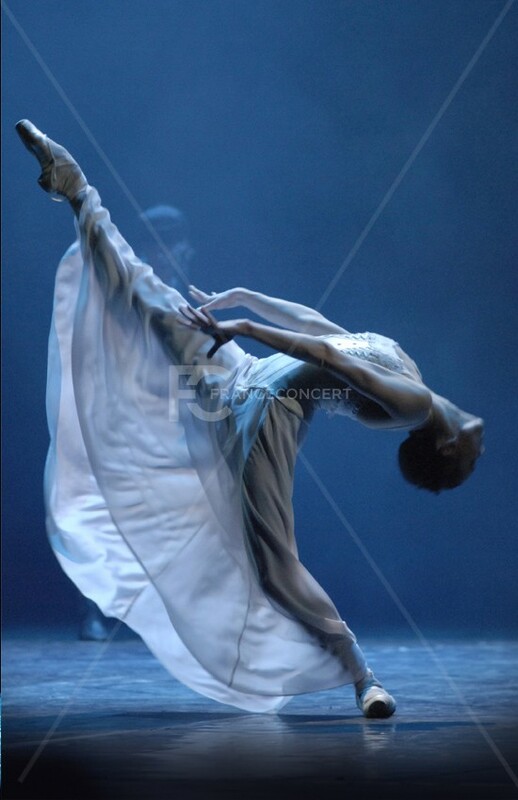 Another Eifman-initiated ballet institution is to be built and opened in St. Petersburg in the near future. It is the Boris Eifman Dance Palace envisioned by Boris Eifman as a new world center of dance arts. 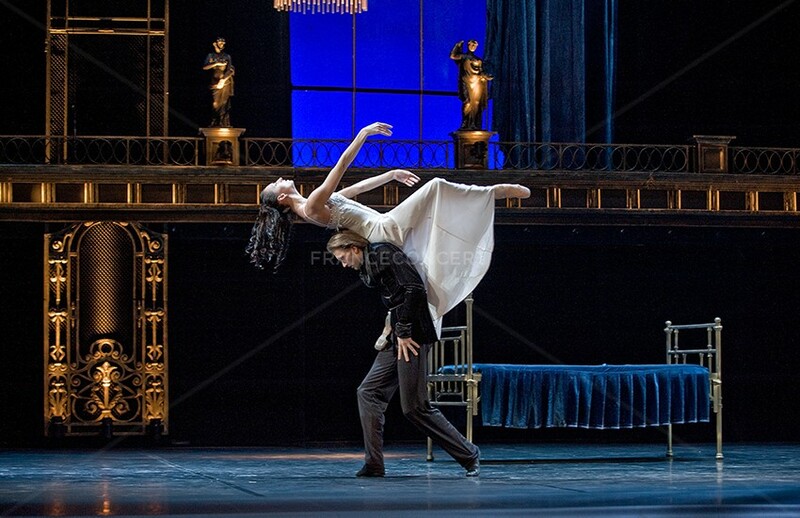 Forming an original ballet repertoire of modern Russia based upon the rich traditions of Russian psychological theatre, along with searching for and developing new forms of choreography of t he XXI century are among the key priorities within the artistic mission of Boris Eifman and his brilliant company. 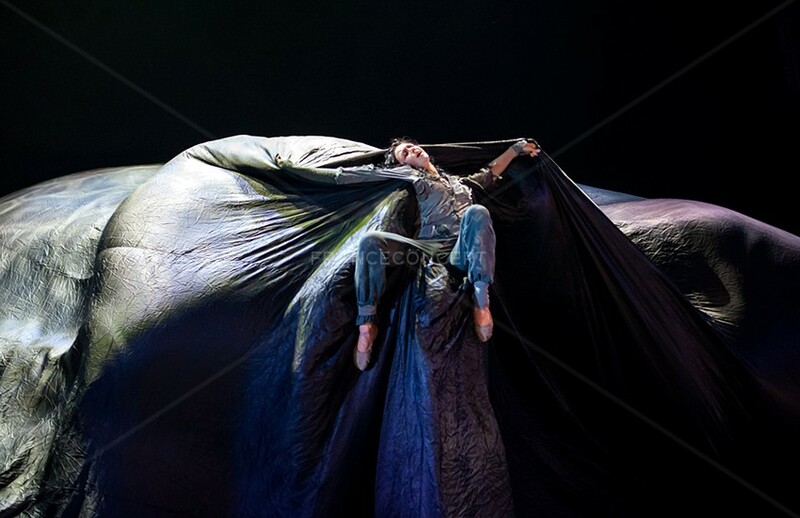 Boris Eifman’s ballet “Anna Karenine” is a condensed energy that surprises with its precision and magic. 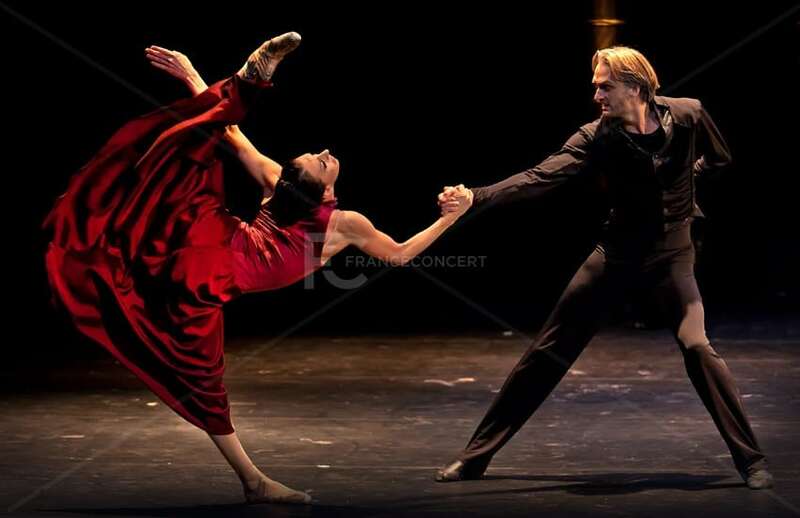 Centered on the love triangle imagined by Léon Tolstoï, this ballet embarks the spectator in a striking emotional whirlwind. 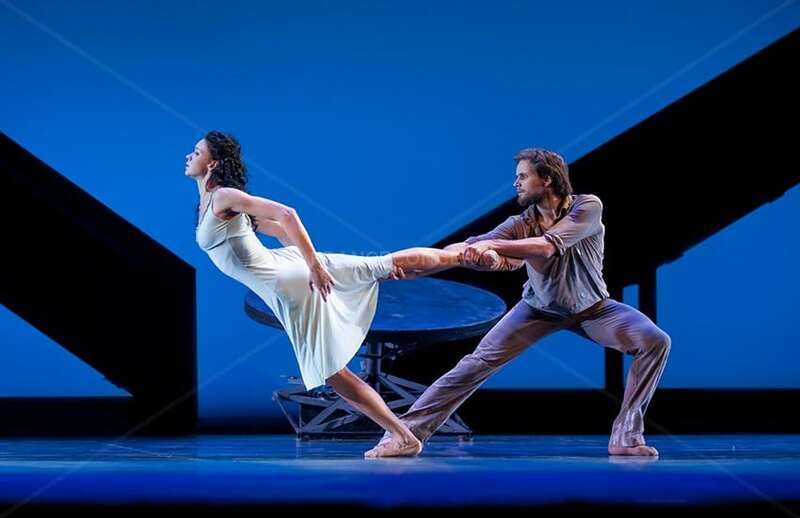 It is with the language of dance that Boris Eifman manages to translate on stage the drama of a devastating passionate love. Consumed by her love for the hypnotic Vronsky, Anna is ready for any sacrifice. She will try in vain to break the codes and face a difficult choice: her family and her social status or her freedom. 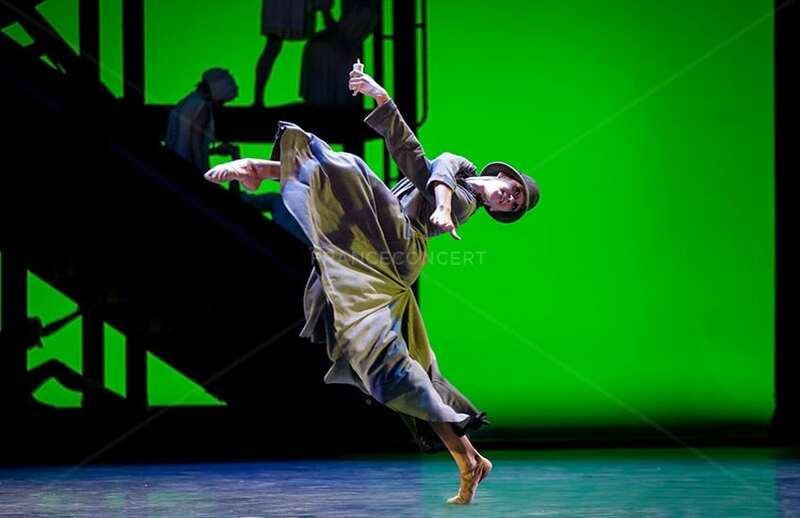 The brilliant and mastered technique of the company’s dancers, as well as Boris Eifman’s surprising choreography offer us a contemporary vision of Tolstoy’s novel. Through its touching history, this resolutely modern work resonates in each of us. The story of their love is truly a tragic one. For over 15 years Rodin and Claudel were one integral whole, both sensuously and creatively. The breakup of the lovers that ensued eventually was a fatal blow to the mental health of Camille leading to her tragic end. Half-forgotten, hardened, hopelessly impecunious, Camille goes mad. A paranoiac idea of a conspiracy against her being lead and inspired by Rodin himself incessantly torments the already weakened mind of the wretched woman. 30 long years had she spent in a mental clinic just to die in 1943, forlorn and completely forgotten by all and everybody. Rodin is a comprehensively creative study of such a subject as how tragic may be people of genius’ lives. 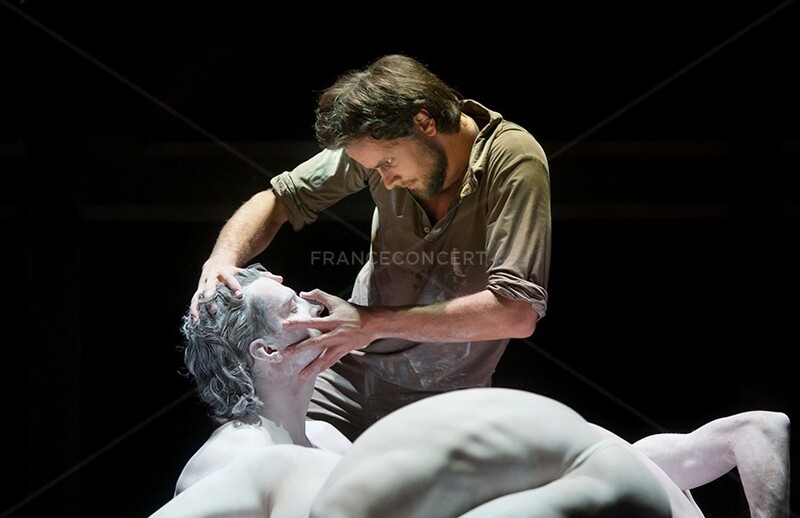 By resorting to the uniquely plastique of the modern psychological ballet Boris Eifman not only offers a new interpretation of the world of human passions studied masterfully by Rodin and Claudel, but creates a picture of the insoluble mystery of the creative process.